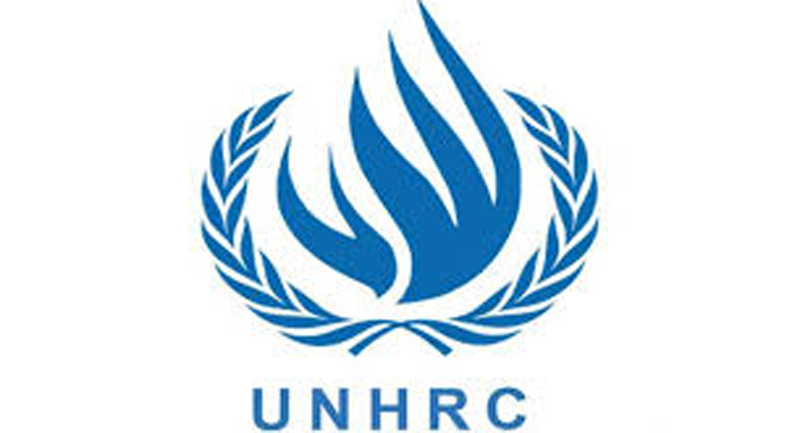 Sri Lanka’s core group at the 39th session of the Human Rights Council (UNHRC) which convened in Geneva yesterday have praised the government’s efforts to engage with the UN system to implement its national reconciliation action plan. It also welcomed the commencement of work by the Office of Missing Persons (OMP). “We welcome the Government’s continued engagement with the UN system and actions to implement its National Reconciliation Action Plan and Peace building Priority Plan. We applaud the Office on Missing Persons’ commencement of work and encourage everyone able to advance or contribute to its work to do so,” the statement delivered on behalf of Germany, Macedonia, Montenegro and the UK as members of the Sri Lanka core group stated. The group however expressed reservations on the pace of progress stating that as time passes, the lack of progress in delivering key steps risks undermining the reconciliation efforts.The group pointed out specifically to the repealing of the Prevention of Terrorism Act and substituting it with an appropriate bill. The core group is co-sponsors of the resolution 30/1, which recognises that national accountability mechanism are essential in the reconciliation process.